Palmistry is said to have originated in India. Studied by the ancients, this science continues to develop to this day. When combined with intuition, palmistry becomes an art which can be a valuable tool for self exploration. We have many resources to get this technique in your hands! 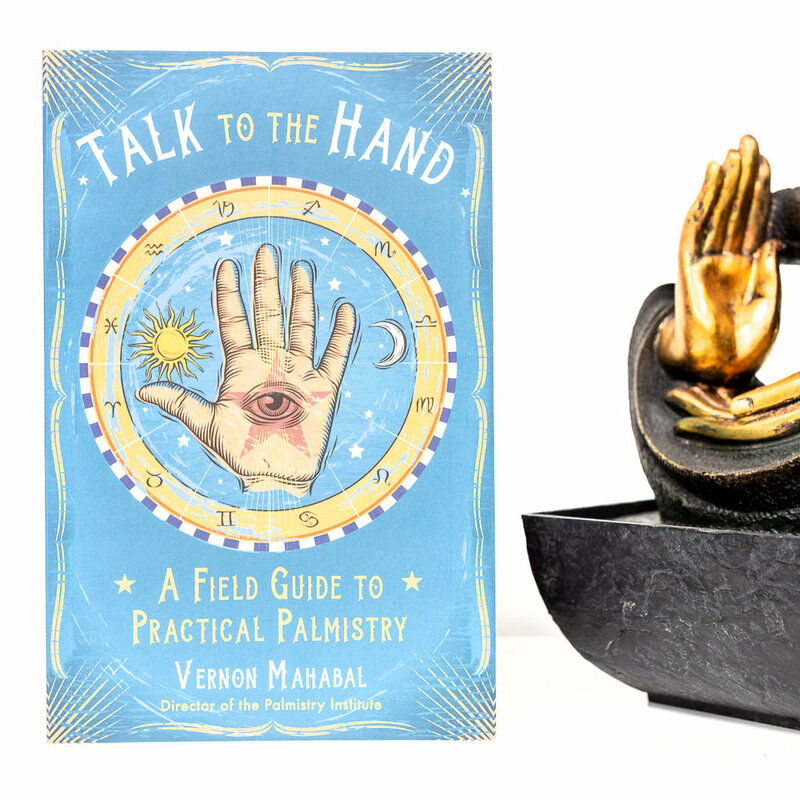 For insight into work and the outer world experience, focus on your dominant hand. To examine personal relationships, dreams and emotional struggles, examine the other hand. There are four major lines that provide information; the heart, head, life and fate lines. Characteristics such as chained lines, deep lines and the length of the lines gives a palm reader deeper insight into your life. Further information can be obtained by looking at lines that are designated to represent love, children, intuition, health, travel and other common aspects of life. 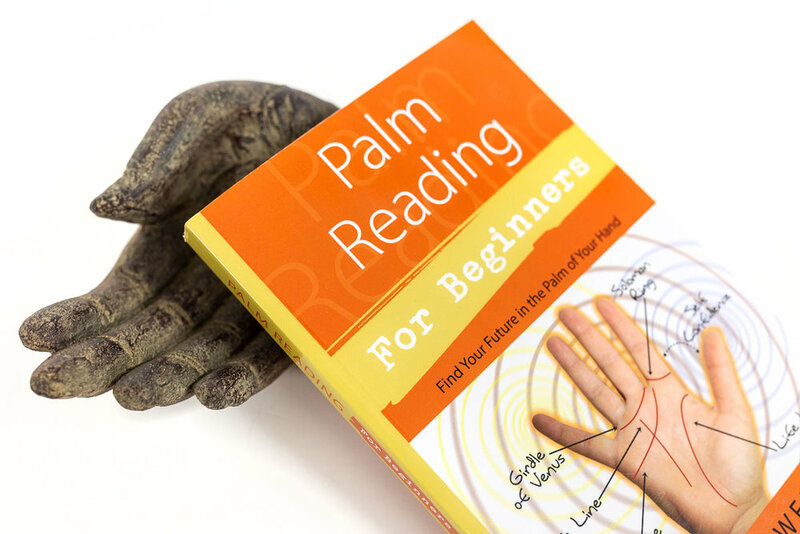 Once you begin exploring all palmistry has to offer, you soon learn that this ancient art can be experienced on many levels!